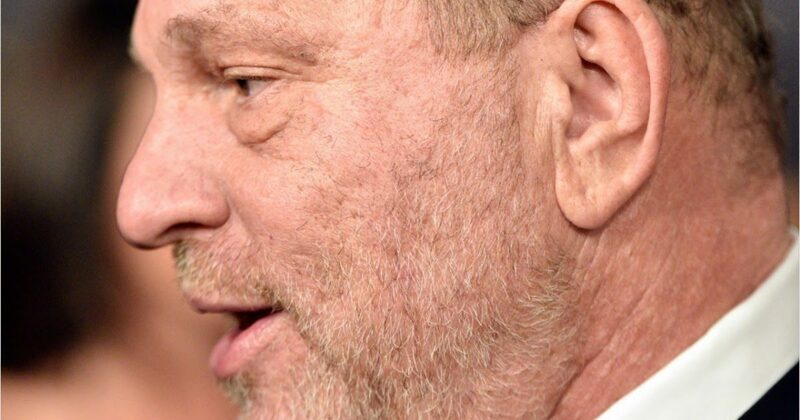 Why were warnings about Harvey Weinstein and his danger to Democrats not heeded? Why did they seem to turn their heads while holding out their hands for donations? The answer is simply money. In politics, the answers are always money and power. That is all you had to follow to get the truth. Linda Bloodsworth Thomason was one of those that sounded the alarm to the Democrats. Remember her? She produced Designing Women for television. Even though she supported Bill Clinton and all his misdeeds, she still had a grudge against Harvey. A very interesting read. As more and more women have come forward, A-listers who are normally intrepid, social injustice sniffers have scrambled to condemn Weinstein and announce that they had no idea all this was going on. Some said this despite knowing him for decades, starring in his films and being friends with accusers who starred in his films. OK. Whatever. I, myself, was a member of a “Let’s Bring Harvey Weinstein Down” lunch club, and I don’t even work in features. However, I will be the first to admit that clearly delineated moral choices can still be painfully complex where friendship is involved. One of the best friends I will ever have and a man I love dearly, former President Bill Clinton, has certainly taxed my feminist conscience, but always without diminishing my affection. I even helped write his apology to the nation for his own sexual misconduct, was sitting next to him when he delivered it, and believe to this day it was based on something that was none of our business. And yes, some may call it hypocritical, but I confess to having had no problem warning at least three top-level Democratic operatives against allowing Harvey Weinstein to host political fundraisers. A warning that evidently (and to the glee of Fox News) fell on deaf ears.